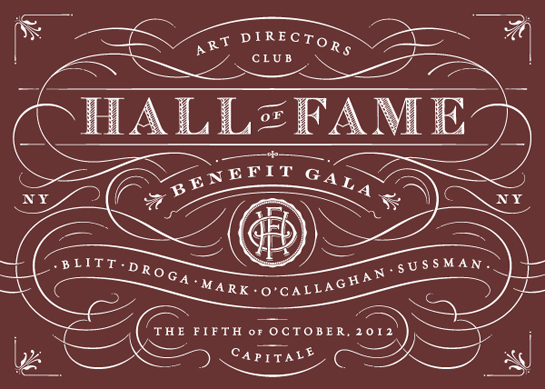 The Art Directors Club (ADC) was honored when Louise Fili, a Hall of Fame laureate herself in 2004 and co-chair of this year’s Hall of Fame Selection Committee, offered her extraordinary talents to create the look and feel of the 2012 Hall of Fame Benefit Gala and Festival of Fame. 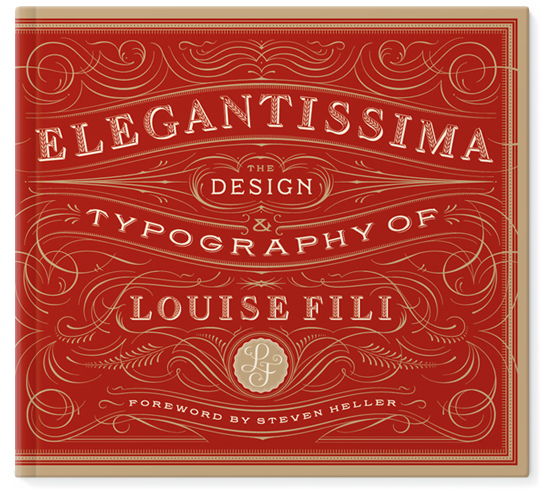 The work certainly represents her “Elegantissima” style, as detailed in her latest book, Elegantissima: the Design and Typography of Louise Fili. Louise has written numerous other books, with and without her husband Steven Heller. 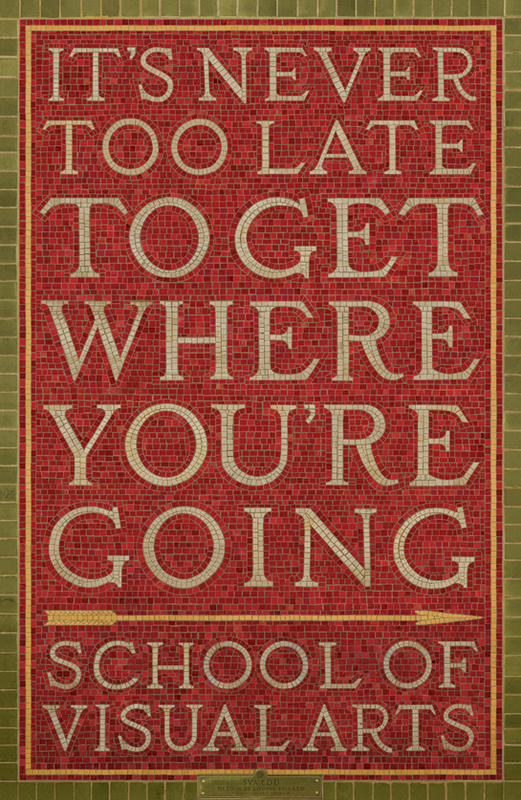 Her celebrated background includes time as a senior designer for Herb Lubalin, art director for Pantheon Books— where she designed more than 2000 book covers— and then in 1989, Louise opened her own studio, Louise Fili Ltd. She also teaches at School of Visual Arts (SVA) in New York, Venice and Rome. This illustrious designer, typographist and author recently shared a bit more with the ADC community about her interests, inspirations and what she loves best about living in New York. What first attracted you to the wonderful worlds of design and typography? Louise: I was fascinated with typography from a very early age, when I used to carve letterforms into the wall above my bed. Later I sent away for an Osmiroid pen advertised in the back of the New Yorker and taught myself calligraphy, which resulted in illuminated manuscripts of Bob Dylan lyrics. Being as well versed in the history of global design as you are, can you name a particular era and/or geographical region that you find particularly inspirational? Louise: Italy has always been my touchstone of inspiration. I travel there often to comb flea markets, photograph signage, and collect food packaging (and eat, of course). Can you tell me a bit about the converging topics of food, design and typography, and how they collide in your work? Louise: When I started my own studio in 1989, I made a conscious effort to focus on my three interests: food, type, and all things Italian. By keeping my studio small, I have been able to be more selective about what projects I take on. You have won many well-deserved awards. Was any one of them more significant to you, and if so, why? Louise: The ADC Hall of Fame was very important to me, since it is such a prestigious award, and with a surprisingly short roster of female inductees. I am hoping that that inequality will change sometime in my lifetime. 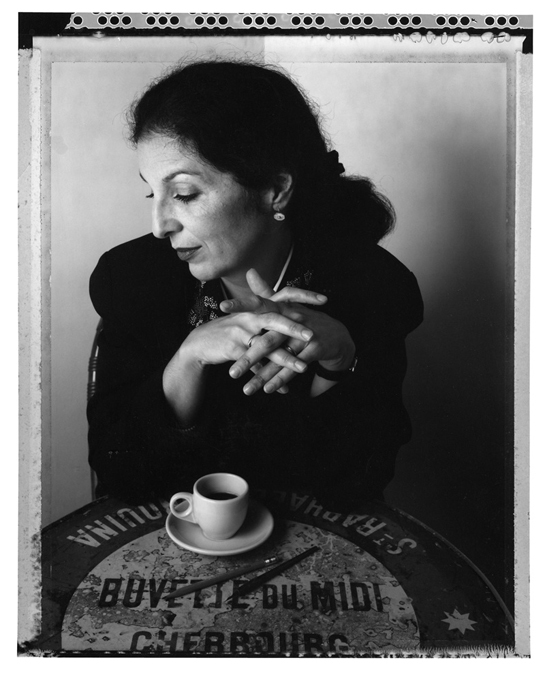 When the designs for this year’s Hall of Fame were released to the public, they were immediately recognized as “Louise Fili Elegantissima.” Can you talk a bit about your process in coming up with our beloved look for this year’s laureates’ celebration? Louise: I wanted to design something that looked elegantly classic and a bit regal. Since I love to create monograms, and the Hall of Fame didn’t seem to have one up until now, it was a perfect opportunity to invent one. What do you love most about living and working in New York City? On the flip side, what is your favorite city in the world aside from New York? 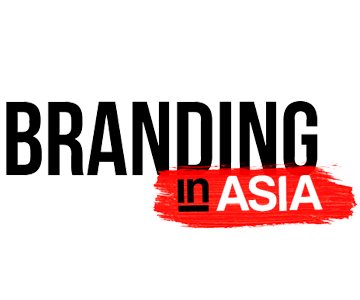 Louise: Since I design identities for a lot of restaurants in New York, I enjoy working with some very interesting and highly unusual personalities. And I always have a table! As an SVA professor, what is at the core of what you work to instill in your students? 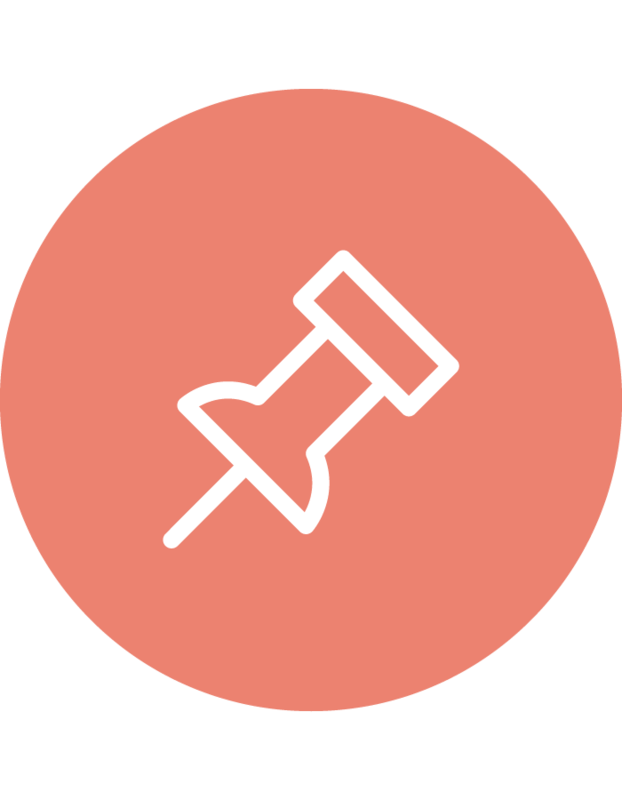 Louise: I teach package design to undergraduates, as well as logo design in the MFA Design program. In both cases, I stress the importance of typographic excellence. Will we see you at the Hall of Fame Benefit Gala on October 5th? 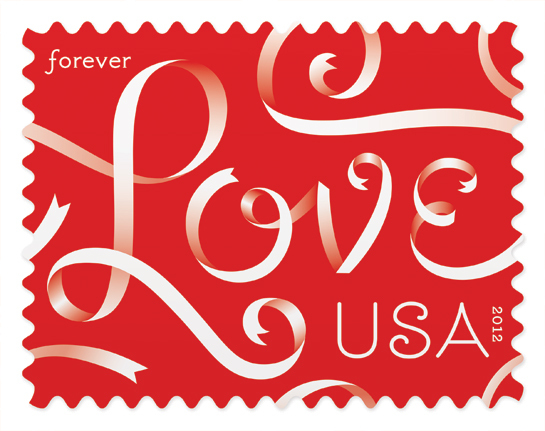 Stay in touch with Louise and her studio at @LouiseFili.